Two people are in the hospital after a dangerous collision between a car and a freight train took place on Monday morning. 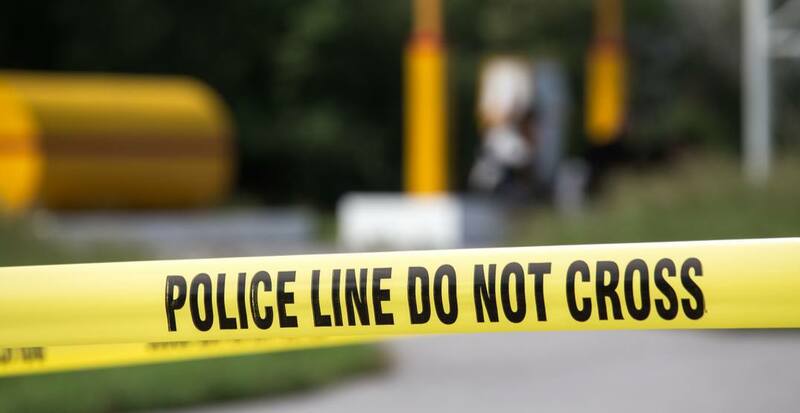 The incident occurred at a marked train crossing at 179 Street near the Golden Ears Connector in the Port Kells area. Police first received reports of the accident at approximately 10 am. Early indications show that the vehicle was trying to cross the tracks and was struck by the freight train in the process. The driver and the passenger of the vehicle were taken to hospital with serious injuries. According to law enforcement, Surrey RCMP’s Criminal Collision Investigation Team has since arrived on scene and has taken over the investigation. Drivers are being asked to avoid the area over the next few hours as police investigate and clear the scene. Anyone with information regarding the incident, as well as anyone with dash-cam video, is asked to call Surrey RCMP at 604-599-0502.